Throwing a family-friendly Super Bowl party this year? 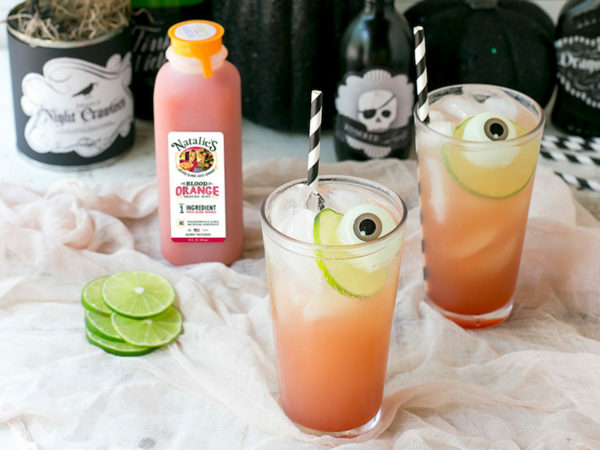 Stock up on beer for the adults, and make faux cocktails for the kids. 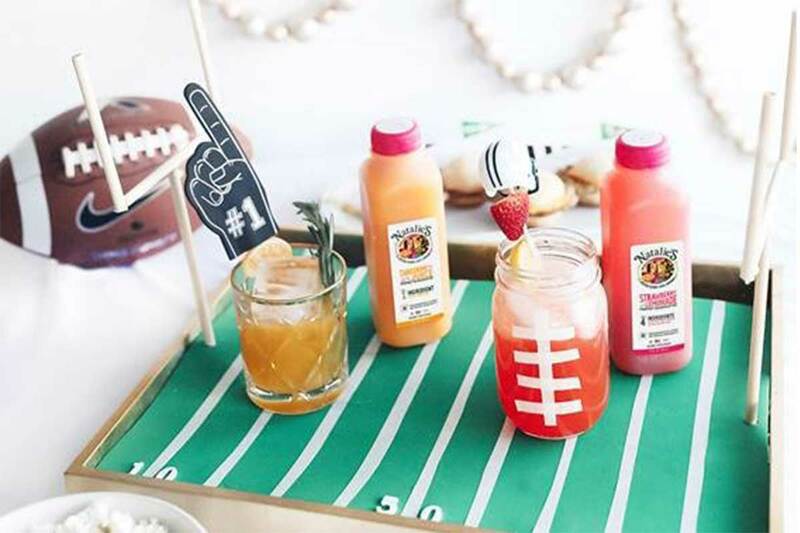 Drink a beer and have your kids sip on their own age-appropriate drinks during your Super Bowl celebrations this year with four refreshing mocktails. Our friends at Natalie’s Orchard Island Juice provided the tasty recipes, listed below. You can find the brand’s juices locally at Balducci’s Food Lover’s Market, The Fresh Market, The Wine’ing Butcher and Streets Market & Café.